The holiday season seems an appropriate time to say “THANK YOU” to all the community partners, volunteers and area seniors who made the first year of the Abraham & Sarah Feast & Festivities program such a huge success. 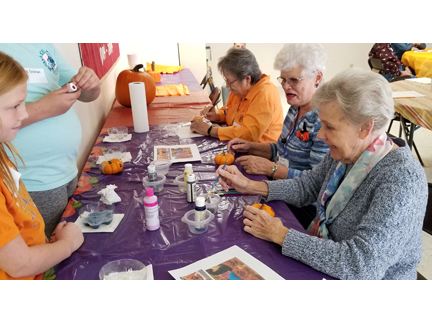 During 2018 the community hosted four themed parties for area seniors age 75 or older. 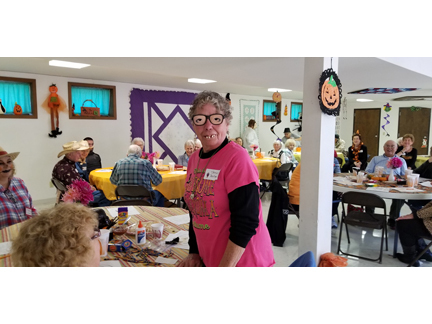 Each party provided lots of laughs, unique entertainment, good food and great conversations. We’re looking forward to more fun in 2019!